Sometimes our clients need to be able to demonstrate that translating content is a valuable investment, especially when key stakeholders believe that the official corporate language of English is an adequate way of communicating with global employees. Multilingual training and learning content is often a target. When global employees have reasonable English proficiency, it can seem like a good opportunity to reduce costs by not translating global training and learning programmes. When our clients develop training and learning programmes for their global staff, they are looking to drive changes in behaviour or performance improvements, for example. To give everyone an equal chance of implementing new skills and behaviours, it is important that staff are given an equal starting point. If staff are trying to take on board new information as well as trying to understand it in another language, we can expect the learning outcomes to be much lower. Global organisations who set their global staff up for success in their own language and locality, reap the rewards. However, we understand the need to measure the value of multilingual training courses if we’re going to convince budget holders and decision makers! Is your multilingual training content engaging global learners? 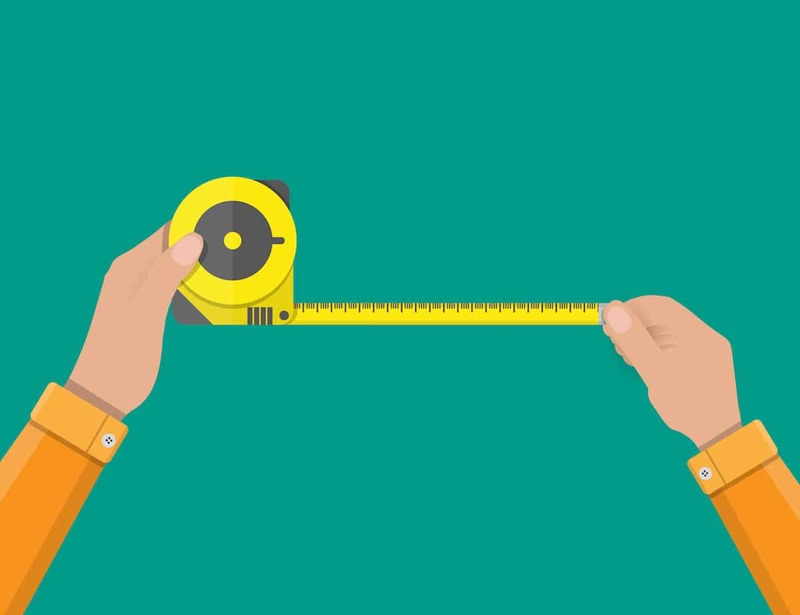 No doubt you already use different metrics to measure the performance of your English language training materials. Therefore the same metrics can be used to benchmark how the multilingual versions perform. With this data it’s possible to compare the performance of your training content in different markets. Training content that isn’t translated at all for non-English speaking markets generally performs less well compared to the UK market, across a range of metrics. When content has been translated and still doesn’t deliver similar results to the UK market the problem is usually a lack of ‘localisation’. This process is not the same as purely translating content – producing a version of the original source content in a different language. Instead it explores the cultural differences and preferences in communication and training styles, going beyond language requirements, and aligns content with the needs of employees in each market. Key metrics which indicate that content isn’t localised effectively for a specific market include low completion rates, poor satisfaction with the training resources, low scores on relevancy, as well as poor knowledge retention and implementation. Localisation is not the same as creating new training content for each different market. It uses the source training content and optimises it to make it more effective and engaging for different employees. Careful handling of the source content is required to ensure employer brand values, company culture and instructional information is retained. It can be complicated, which is why it is important to work with an experienced translation partner that understands the content, learning objectives, brand and your markets. You might also like to read my blog post about the challenge of global learner engagement and the importance of investing in localisation. Perhaps you might like to share it with those decision makers who want to reduce costs. Click here. I hope the information above is useful. If you need further support please don’t hesitate to get in touch. I’d be delighted to discuss localising global training content in more detail. 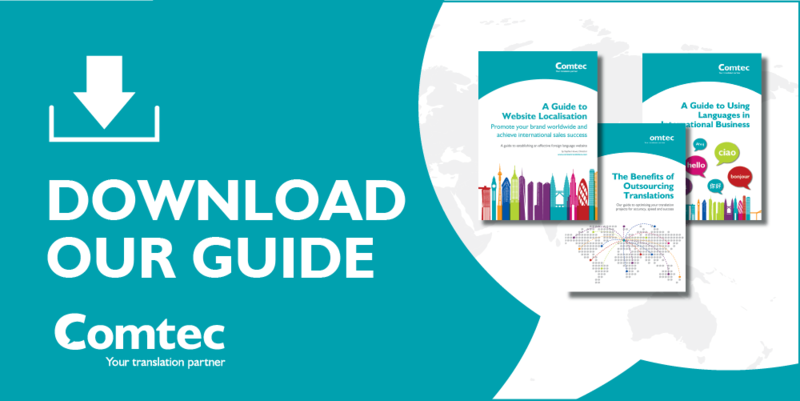 For a quick overview of how to improve the localisation of your e-learning and training materials, download our guide here.